Pay only P 5,978 a Month for 12 months. Or pay only P 11,322 a Month for 6 months. 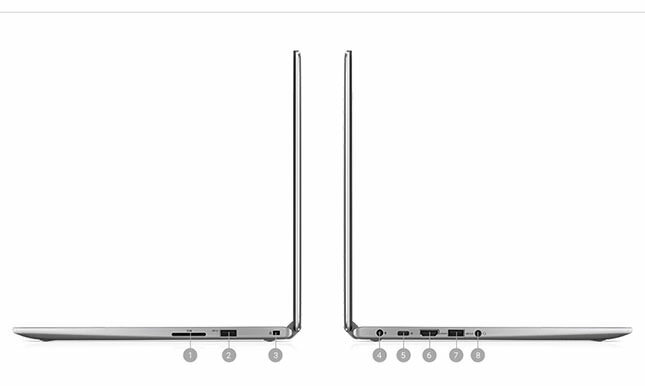 Beauty made brighter: The elegant thin-bezel design gives you added screen space for those gorgeous visuals, while the Full HD IPS touch display lets you view your screen from a wide range of angles without sacrificing image quality. In addition, a stunningly bright 300-nit panel makes working outdoors easier and streaming more enjoyable. 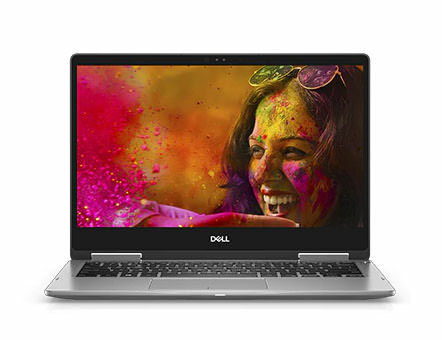 Power and speed: The latest Intel® processors (up to 8th Gen Core™ i7) enable fast, responsive performance, keeping your music and videos running smoothly without interruption. 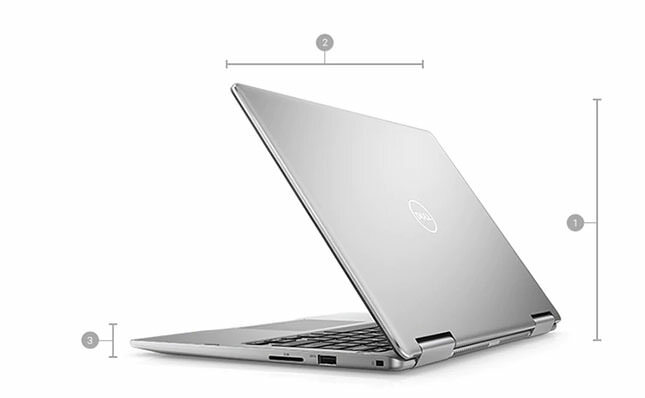 Revolutionary responsiveness: With up to 256GB SATA SSD or 512GB PCIe NVMe SSD, the Inspiron 13 7000 features lightning-fast responsiveness, making everything you do faster, smoother and easier. 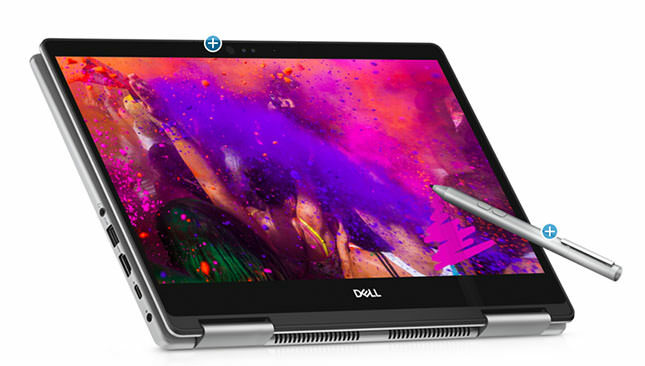 Intuitive pen use: Draw and write naturally with the optional Dell Active Pen*, designed to sketch, take notes, or write seamlessly and comfortably. Lightning-fast charging: Go from zero percent to up and running in no time with the Quick Charge Battery.